You may have heard the expression buy cheap, buy twice and this is seldom more true than in the case of camera tripods. I would recommend looking at quality brands such as Manfrotto. Take your time and research carefully. Go to the store and try out the models taking into account weight and ease of set up. There is always a compromise to consider on size, weight and support. Consider the camera gear that you have and gear that you may purchase in the future and ensure that the tripod you select is rated to support the weight with some contingency. 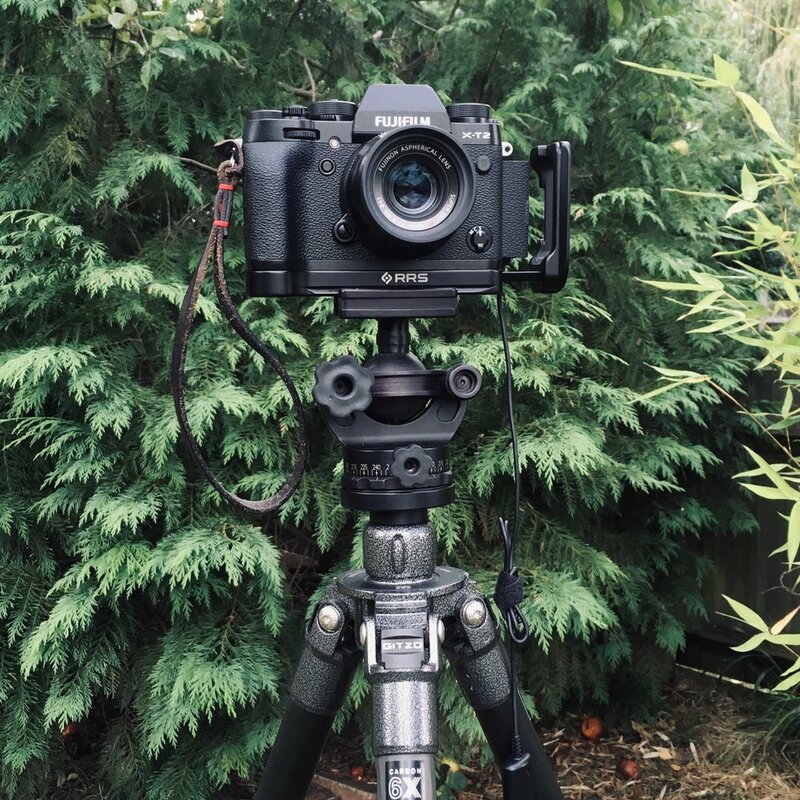 A good option to consider is a system that has legs and tripod head separately as this gives you options to tailor the solution to your needs. I use a ball head but you might prefer pan and tilt option.